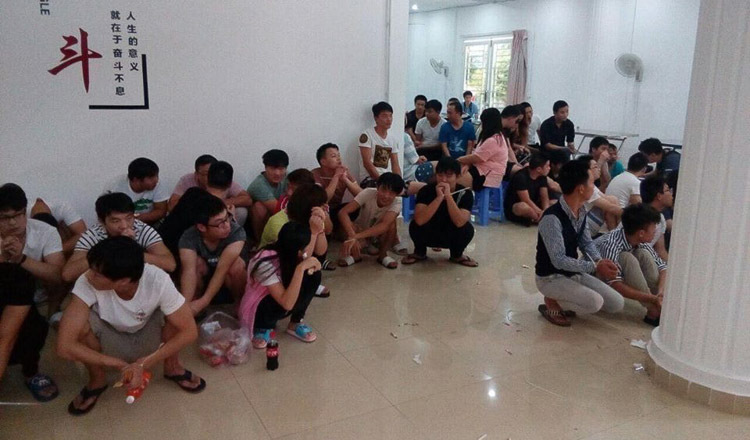 Immigration police yesterday stormed seven locations used to run online extortion scams, arresting 69 Chinese suspects. Immigration Department investigations director Lieutenant General Uk Heisela said officers in Phnom Penh and Kandal province carried out the raids and confiscated equipment used to run the scams. He said 40 men and nine women were arrested at six locations in Phnom Penh, while 20 men and two women were caught in Kandal province. 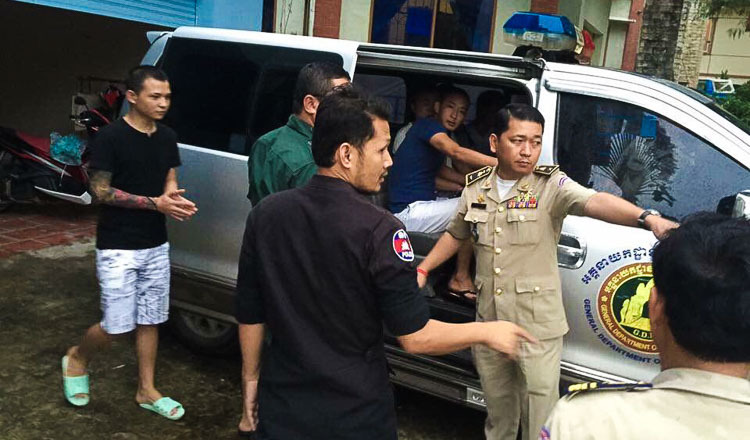 “We have detained them awaiting deportation,” he said, adding the suspects were using Cambodia as a base to extort money from their compatriots in China using Voice over Internet Protocol (VoIP) phone calls. 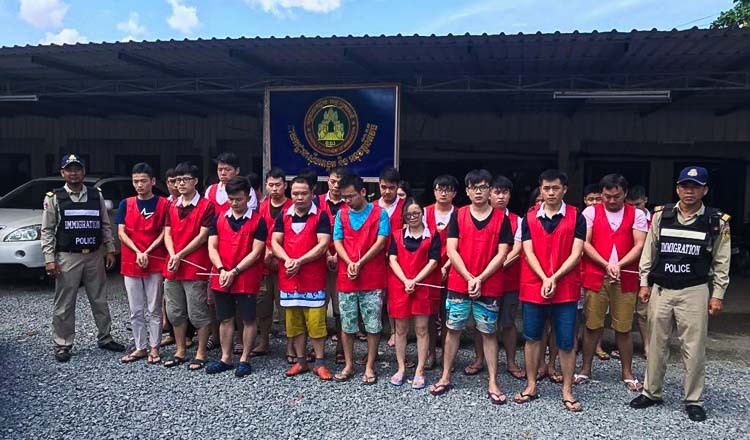 On Thursday last week, Cambodia deported 74 Chinese nationals who were arrested in Preah Sihanouk province for the same type of offence. 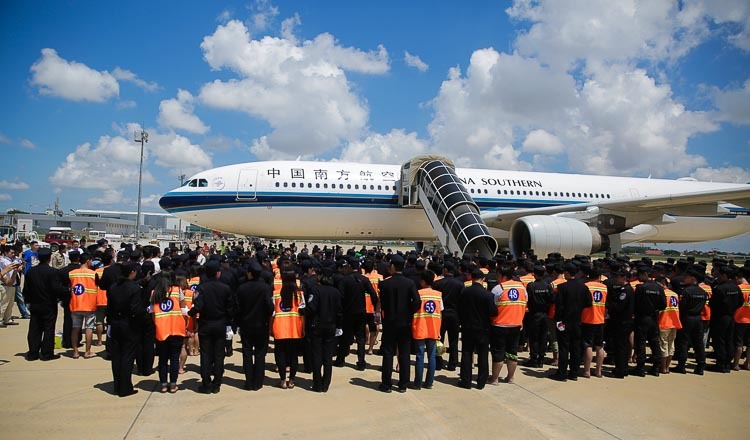 He added that 1,200 Chinese criminals had been deported for cybercrimes since 2011.